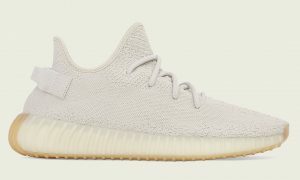 The adidas YEEZY BOOST 350 V2 “Sesame” is dropping all over the world this month and adidas Singapore has just announced release details on how to cop it. 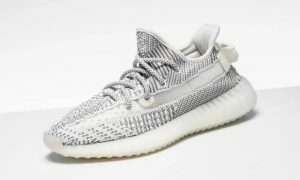 adidas SG made an update to its previous November 17 post, adding on the release mechanics for both Online and In-store drops. Both drops will take place on November 23. Each customer is only entitled to one pair per person. The online drop will be done on a first come first serve basis. 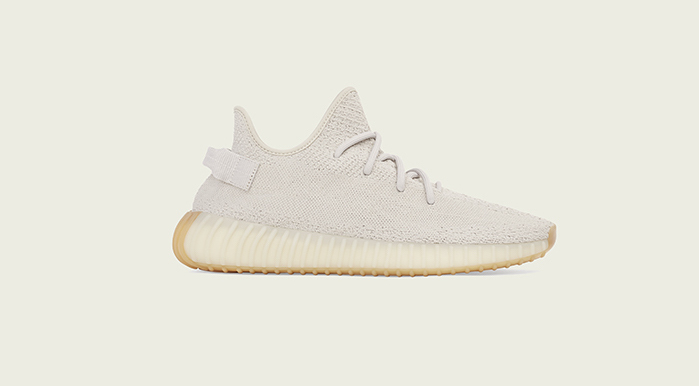 Although adidas has yet to announce the exact timing of the release (at the time of writing), past drops have typically taken place at 10am. 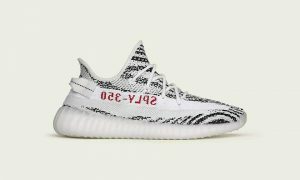 The in-store release, on the other hand, will take place at adidas Original Pacific Plaza on Scotts Road. For more information, kindly refer to adidas SG’s Facebook post below.